HURRY! TAKE ADVANTAGE OF MASSIVE REBATES BEFORE IT’S TOO LATE! REPLACE YOUR EXISTING ELECTRIC HOT WATER SYSTEM TODAY! Offer expires 30th Sept 2018, Be quick, don’t miss out! 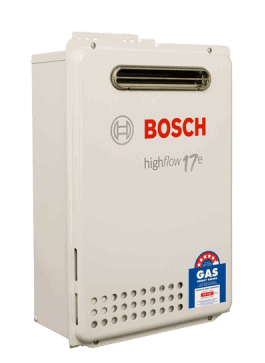 $1000 off Gas Hot Water Systems! Customers must not have a current natural gas connection in order to qualify for the Australian Gas Networks $1000 rebate. Free gas pipework offer includes all labour, materials and pipework for a standard connection (includes up to 10m of pipe) to a residential home, from the gas main in the street up to the gas meter location in networks owned by Australian Gas Networks and where a gas main runs past the house .Offer available in SA metro areas only. 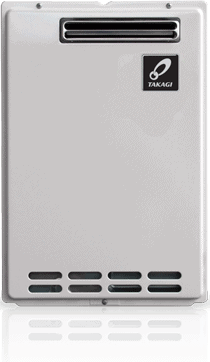 $1000 off Gas Hot Water Best Price!